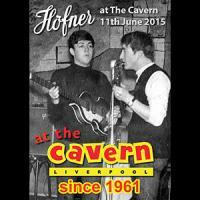 Special Höfner night at The Cavern on 11th June 2015. Welcome to Help! A Beatles Tribute. 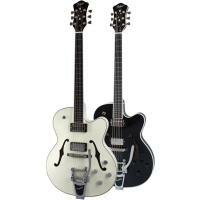 Höfner welcomes their latest endorsees - Help! 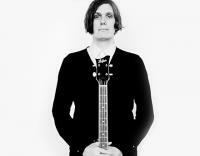 A Beatles Tribute.